My Featured Artist this week is a 16-year-old New Zealand singer who is rising to fame, and fast. 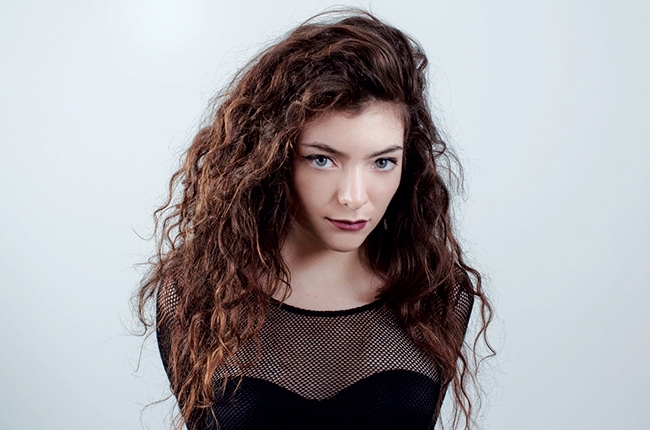 Her name is Lorde (actually her real name is Ella) and her song "Royals" is spreading around the Internet like wildfire. It's such a beautiful song with such empowering lyrics. The song will be linked below for you to watch and hopefully agree about how amazing it is! You can follow Lorde on Twitter, "Like" her page on Facebook and check out her music on her YouTube channel.